With the 11 February 2016 announcement by LIGO of the detection of GW150914, the era of gravitational wave astronomy has now passed a historical threshold. LIGO's first gravitational wave event opens new avenues for astrophysical exploration and data analysis enhancements informed by direct detection. It should be recalled that the detectors that brought LIGO to success were first conceived almost a quarter century ago. Thus equally importantly, now is the time to start to plan how (and where) to build more sensitive third-generation detectors to probe the gravitational wave Universe to higher redshift. Participants in this workshop will discuss how these first few detections might inform which paths offer the best opportunities forward, and how the community should begin to develop plans for the international network of second and third generation instruments. Outreach of gravitational wave science to the broad scientific community will also be reviewed.We invite gravitational wave scientists, astronomers, and astrophysicists to participate in these discussions. Focus panels will summarize discussions and write up conclusions after the meeting. The program is organized into 3 sessions each addressing a particular set of questions. The sessions are organized around breaks, with talks before the break to set the stage and to introduce the important questions, and discussion periods after the break.The breaks are intended as time to discuss the topic among themselves.Individuals or small groups wanting to raise particular ideas or questions during the discussion period are encouraged to contact the session chair or the speakers during the break, to allow them to organize the discussion by grouping similar ideas/topics together. The session chairs and speakers will moderate the discussion portion of each session. Do we need a common study that updates the ET study and integrate the new 3G option in US? What are the main questions to be answered by the study? Attendance at the workshop is limited to approximately 80 people. Registration fee is $100. Download the TeamSpeak 3 client software (for free) from http://www.teamspeak.com/?page=downloads and install it. Then, to connect to the workshop, press Ctrl-S (or go to Connections-->Connect on the menu bar) and enter a server address of zam.mit.edu and the server password. (LSC/Virgo members can find the server password at https://wiki.ligo.org/Main/TeamSpeak#Alternate_Server ; others, please send email to ligo-workshop-2016@ligo.org and ask for the TeamSpeak server password for zam.mit.edu.) 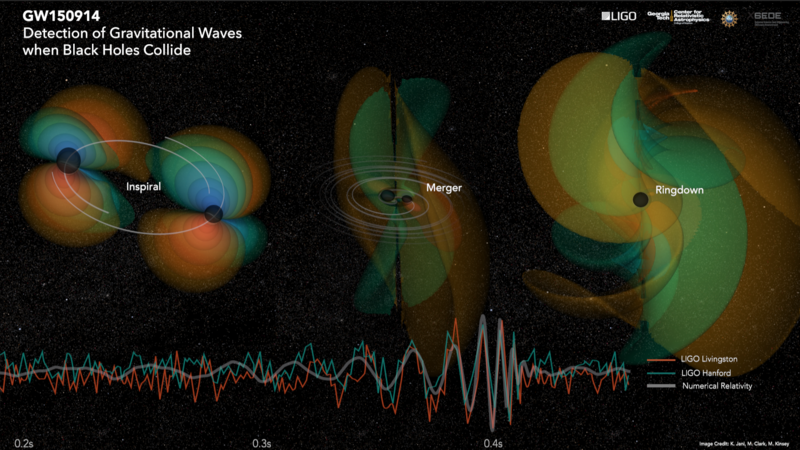 Double-click on the "What comes next for LIGO?" channel name to switch to it. From the Atlanta Airport, we recommend using the MARTA train. The Midtown MARTA station is stop N4 on the North-South line. It is a 20 minute ride from the airport. The Georgia Tech Trolley provides daily transportation to and from the Midtown MARTA station; it departs from the rear of the station (from Peachtree Place) about every 30 minutes. We have reserved a block of room at the Georgia Tech hotel (closest to the meeting venue) and one at the Crown Plaza hotel. The hotel room blocks has been extended to June 22.